This exhibition profiles a selection of Murcutt’s built work and, through his drawings, his working methods. Photographs by Anthony Browell fluently capture the essence of Murcutt’s design : harmony between building and nature. 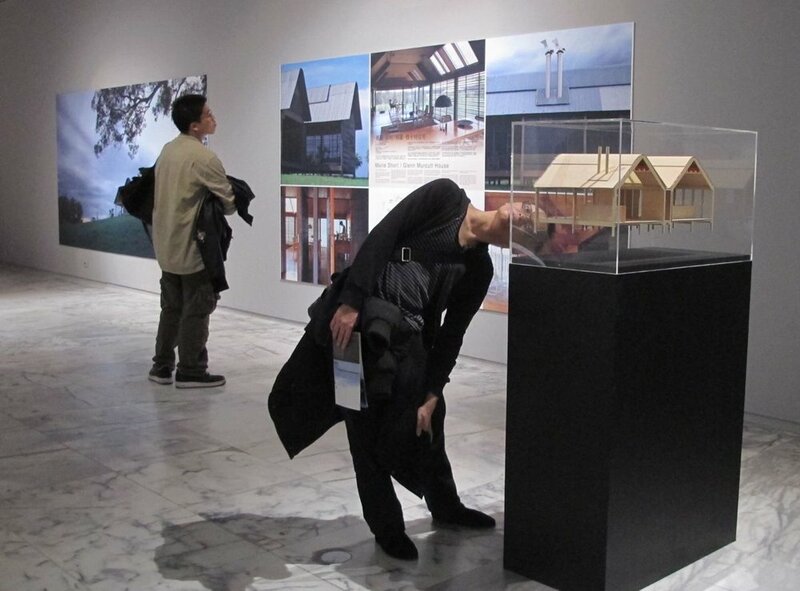 The exhibition particularly focuses on Murcutt’s houses, private residences that are not open to visitors. Also shown is the award-winning Arthur and Yvonne Boyd Art Centre at Riversdale, New South Wales. With his focus on the sustainability of the natural environment, Murcutt’s works are at the forefront of contemporary architecture. They are eloquent of form and refined in detailing, but primarily concerned with bringing the qualities of the surrounding world into the daily experience of the occupants. The exhibition has toured Australia, and has showed internationally in Tokyo, Taipei Taiwan, Brussels Belgium, Vienna Austria, Ljubljana Slovenia, Helsinki Finland, Montreal Canada, Phoenix USA and Glasgow Scotland UK. The exhibition is still touring and available for further locations. Interested venues / institutions should contact us. Through the exhibition Murcutt explains that he thinks by drawing. He considers that architecture is a path of discovery, and discovery is a creative process. Drawing, to him, is an essential part of discovery. The hand, making drawings, arrives at solutions before the mind is able to comprehend them. This exhibition presents drawings that trace the journey of creation through various stages of the design process, from initial sketch to detailed construction drawings. The exhibition was made available courtesy of TOTO and GALLERY MA in Tokyo, Japan, who first compiled and presented the exhibition. The touring of the exhibition is supported by ‘Visions of Australia’, an Australian Government program providing funding assistance for the development and touring of Australian cultural material across Australia. 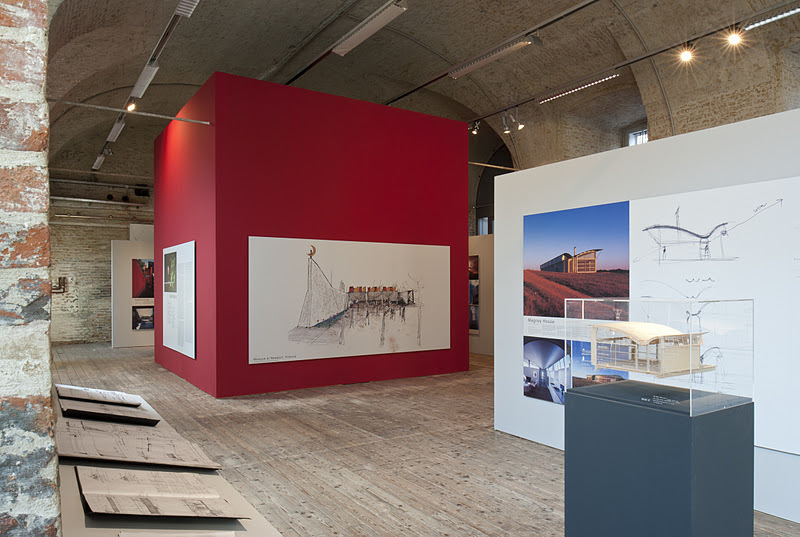 Architecture and drawings by Glenn Murcutt, Photography by Anthony Browell. Video documentary short by Catherine Hunter and Bruce Inglis. The exhibition was first shown at the TOTO Gallery Ma, Tokyo from June to August 2008.